4play soft - Coming soon! 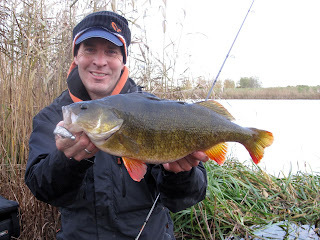 Folks!, My first post here - a 2125g Perch taken on the new Soft 4Play from Savage Gear - due in the shop in January! Greeeeeeat fishing here just now! !